Longtime and newly interested patients and partners are welcome to attend the Asthma Program’s quarterly meeting. Partners include representatives from medical, hospital, insurer, voluntary health, air quality, housing, allergy and patient advocacy organizations. Email Karen.Casper@vermont.gov for more information and the next meeting date. 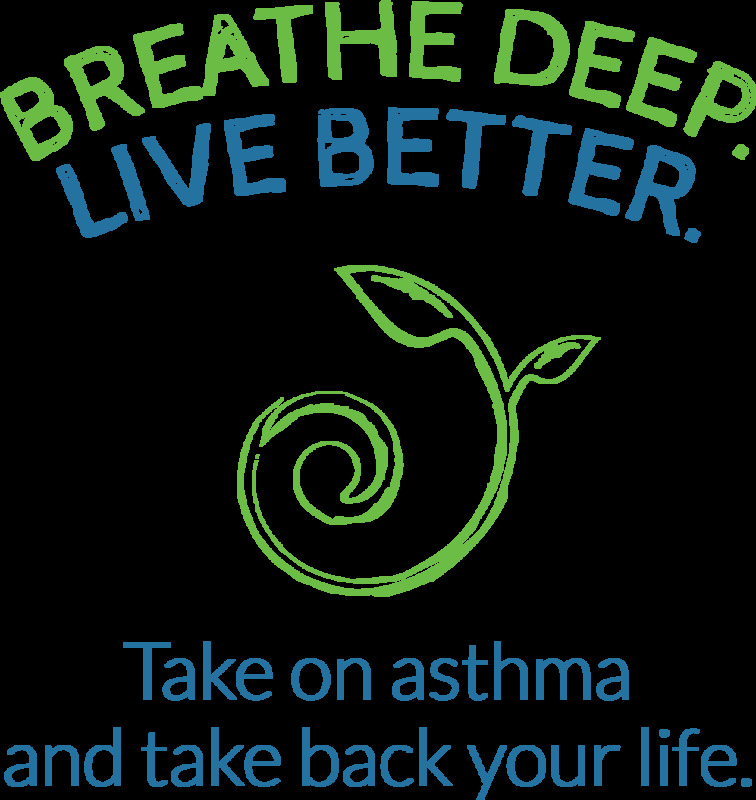 The goal of Easy Breathing is to improve the health of children with asthma and decrease unnecessary medical services utilization and school absences due to asthma. A user-friendly and evidence-based program, Easy Breathing uses a set of tools to improve recognition of asthma, classification of asthma severity and asthma treatment. Easy Breathing adheres to the 2007 National Asthma Education and Prevention Program Guidelines and translates them into a standardized approach to managing asthma. For more information on this program, read this . Programs enhance their capacity to serve client needs and reduce administrative costs. Clients get streamlined access to health, housing and energy services. One Touch checkups are completed during every weatherization, lead hazard repair, and selected housing rehab jobs. Since its inception in 2014, over 400 families have received a One Touch assessment. One Touch is a collaboration in the Burlington/Winooski area and also operates statewide. For more information, read this . The MAPLE plan was designed to deliver asthma education to patients after an emergency department visit or hospitalization due to asthma symptoms. Using a provider script known as the MAPLE Plan, which was developed by the Vermont Asthma Program (based on the FLARE Plan), adults seen in the emergency department for asthma receive a follow up call from an Certified Asthma Educator (AE-C). The (AE-C) provides standardized guideline-based asthma education to help the patient better understand asthma and self-management practices, and to promote follow-up with a primary care provider. The Rutland region has higher rates of hospitalization and emergency department visits for asthma, and lower air quality. Rutland Regional Medical Center formed a coalition and created a pediatric home visiting program to identify and reduce asthma triggers. For more information, read the Rutland Success Story. American Academy of Pediatrics, Vermont Chapter and Vermont Children’s Health Improvement Program AAP, Vermont Chapter and VCHIP have been working to improve asthma diagnosis, care and patient outcomes throughout the state. These physicians have been leaders in developing the new Asthma Action Plan, using Easy Breathing, tailoring electronic health record systems to be accessible to school nurses, and promoting asthma and tobacco treatment reimbursement codes. The Asthma Program team works to reduce hospitalization and emergency room use, especially in areas with higher-than-state-average rates. In these areas, including Rutland, Springfield and the Northeast Kingdom, we aim to layer interventions to improve identification, guideline care and increase follow-up and home visiting. Below are some of the products of this collaboration. Pharmacists are an important partner in educating and supporting guideline care. Pharmacists’ knowledge and frontline care offer a unique vantage point to assist patients and clinicians with achieving optimal self-management. The Asthma Program partners with the Albany College of Pharmacy and Health Sciences and the Vermont Pharmacists Association including a flier on Pharmacists: Leaders in Asthma Education. EPA – information on how you can clear your home of asthma triggers and improve indoor air quality visit the EPA web site below. National Association of School Nurses – The mission of NASN is to optimize student health and learning by advancing the practice of school nursing. Poor indoor air quality in schools has been linked to decreased student and teacher performance, and increased absenteeism. Unhealthy air quality can result in acute symptoms such as eye, nose and throat irritation, headache, nausea, and lethargy, and chronic conditions such as asthma and allergy. Envision—Promoting Healthy School Environments was created by the Legislature in 2000 as part of the School Environmental Health Act (Act 125) to address these issues by providing model environmental health management plans and guidance for schools. These new regulations are helping to ensure better indoor air quality and fewer triggers for children and staff with asthma, including green cleaning supplies and restricting lit tobacco products and e-cigarettes.